This mug has never held coffee, tea, or any other beverage. Back in the early 2000s, I did a lot of remodeling of our house in Portsmouth. 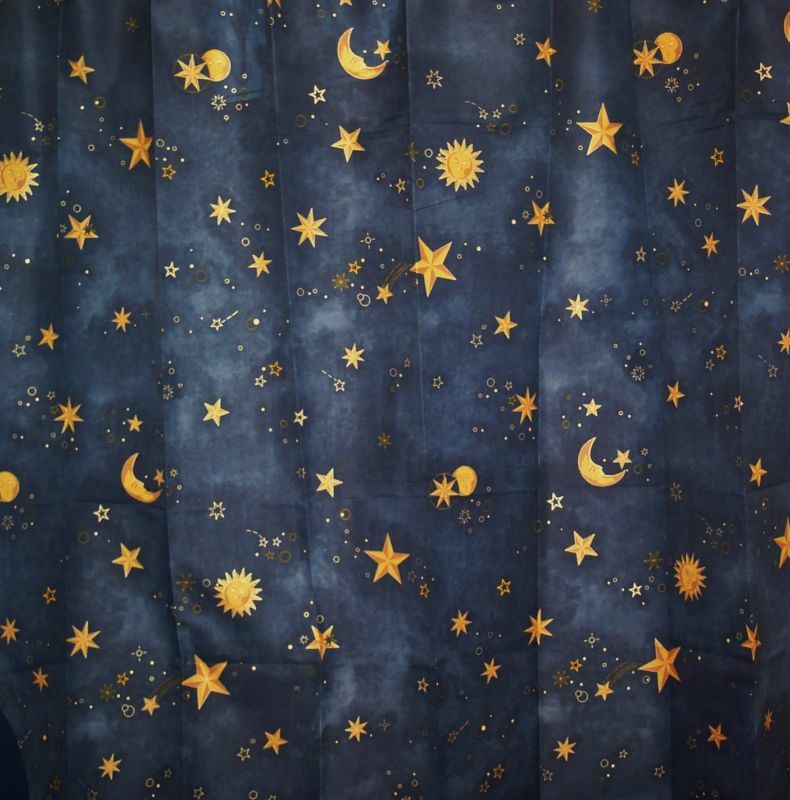 When I remodeled the hall bathroom, I decorated it in a Victorian sun and moon theme: lots of dark blue, with bronze suns and moons here and there. I bought this Anchor Hocking mug to use as a toothbrush holder. Susan and I both used conventional, move-it-with-your-hand toothbrushes back then. Nowadays, this mug sits in our guest bathroom, filled with new (sealed) toothbrushes for guests, as well as floss, a razor, and a tube of toothpaste. We have guests stay the night from time to time, such as when we have parties and friends come in from out of town, and we try to make sure they have all they need in case they forgot to bring something. It’s kind of funny: when a guest does need a toothbrush, and opens one up, they almost always leave it behind. Why? We aren’t going to re-use it. We don’t use manual toothbrushes ourselves, anymore, so we stay well-supplied with the free toothbrushes the dentist gives us every time we visit. In fact, we have way too many. Susan recently boxed up 20 of them and sent them off to some soldiers for a program where she works called “America’s Adopt a Soldier”. She got a letter back thanking her. According to her letter, in some of the countries and cultures into which our military is sent, people do not brush their teeth, and it’s impossible to just buy a new toothbrush — receiving a new toothbrush after 7 months is awesome.